Everything about this beauty is designed with extended voyages in mind, including its outstanding ride and sea-keeping abilities, open and airy cabin, and two well-appointed staterooms. While the captain takes command at the helm, guests will enjoy breathtaking views from the generous bridge seating. In comfort as well as style, the 36 Sedan Bridge will transport you to distant harbors and back again. This 360 Sedan Bridge Has 540 Hours on 8.1 L Horizon inboards. 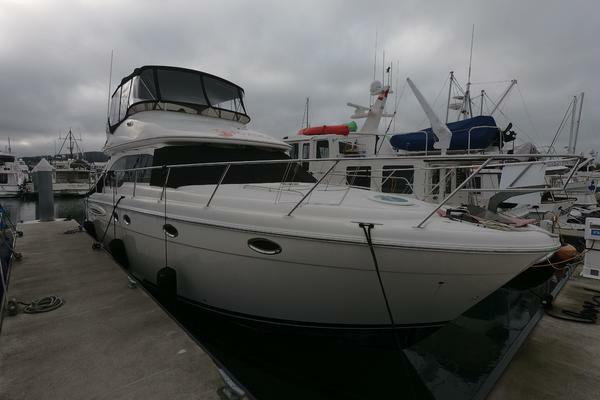 West Florida Yachts would love to guide you through a personal showing of this 36' Sea Ray 36 Sedan Bridge 2007. 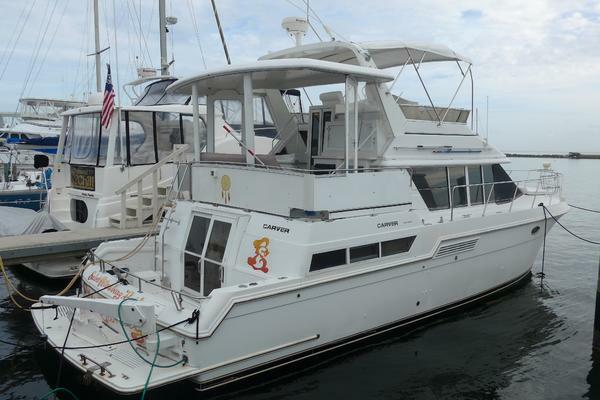 This yacht for sale is located in Copiague, New York and priced at $175,000. For a showing please contact us by filling out the form on this page and we will get back to you shortly!